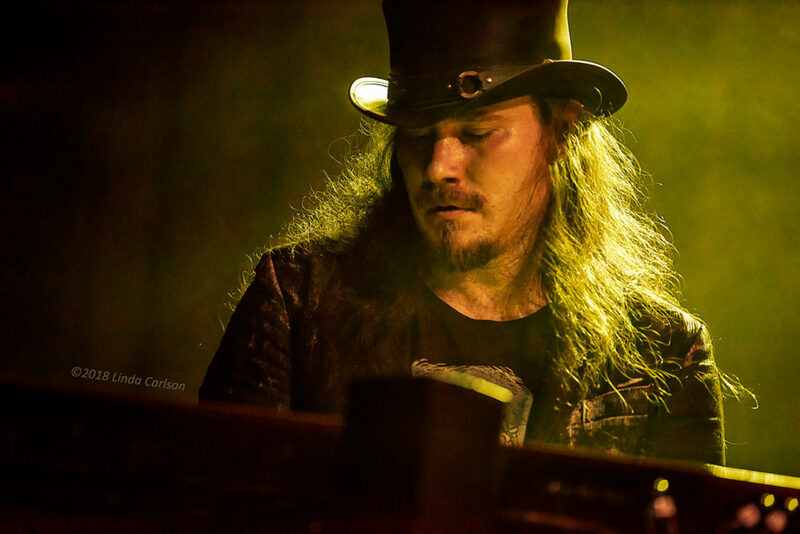 Covington, KY – Across the Ohio river from Cincinnati OH sits sleepy, charming Covington KY. Nestled among the streets lined with Art Deco-trimmed businesses is the Madison Theater, a former movie theater-turned concert venue that on March 26, 2018 played host to Finnish symphonic metal band Nightwish, currently touring on their Decades: World Tour. 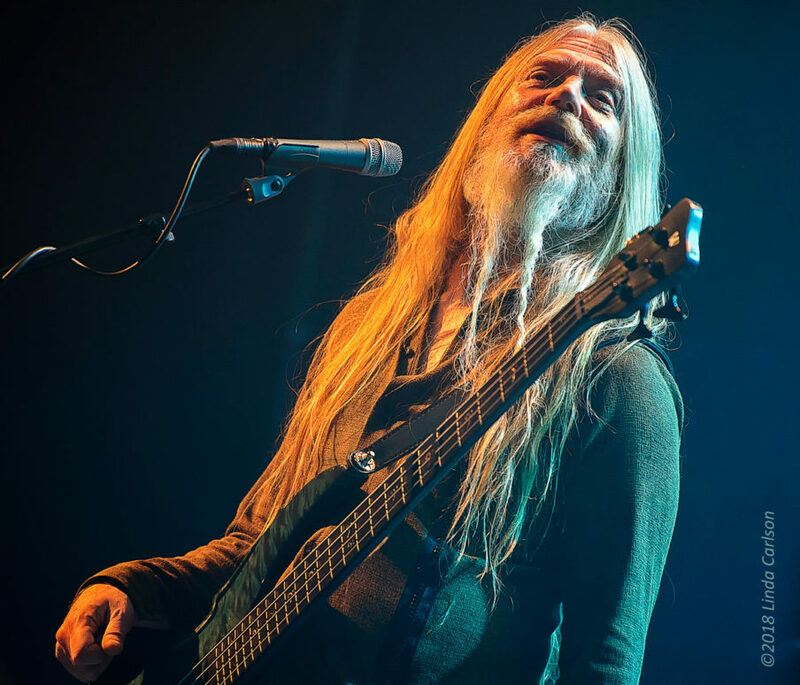 Every attendee during the tour is offered a free Decades CD, which is a 2-disk remastered compilation of selections of the band’s music since it first formed in 1996. 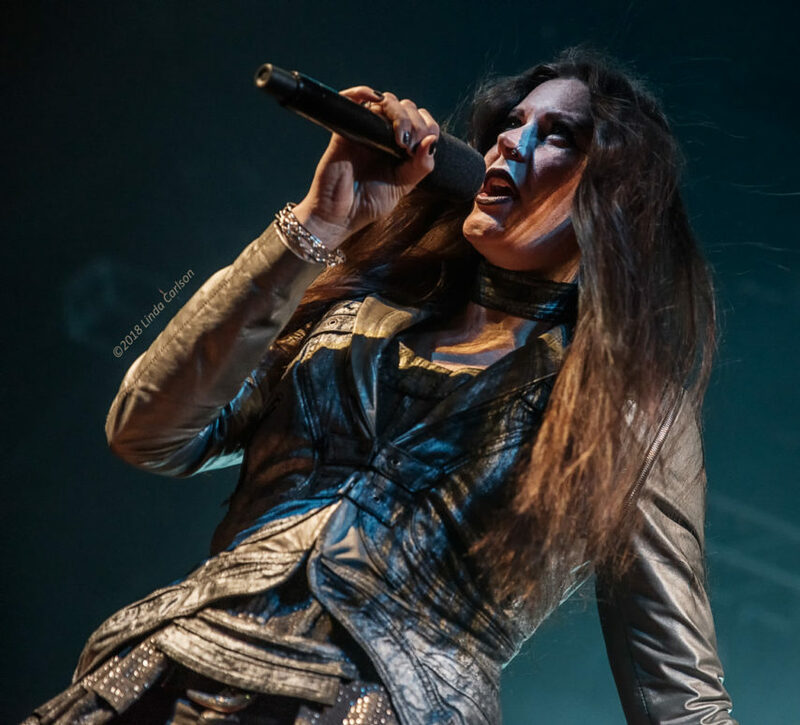 For two hours (and 19 songs), the assembled fans traveled an ethereal journey with haunting, turbulent melodies performed by this sextet fronted by Dutch songstress Floor Jansen, who officially joined the band in 2013 to bring her powerhouse, almost operatic, vocals to the textured scores provided by founding members Tuomas Holopainen (keyboards, lead songwriter) and Empuu Vuorinen (guitars), and Marco Hietala (bass and vocals), Troy Donockley (various folk instruments and vocals) and Kai Hahto (drums). 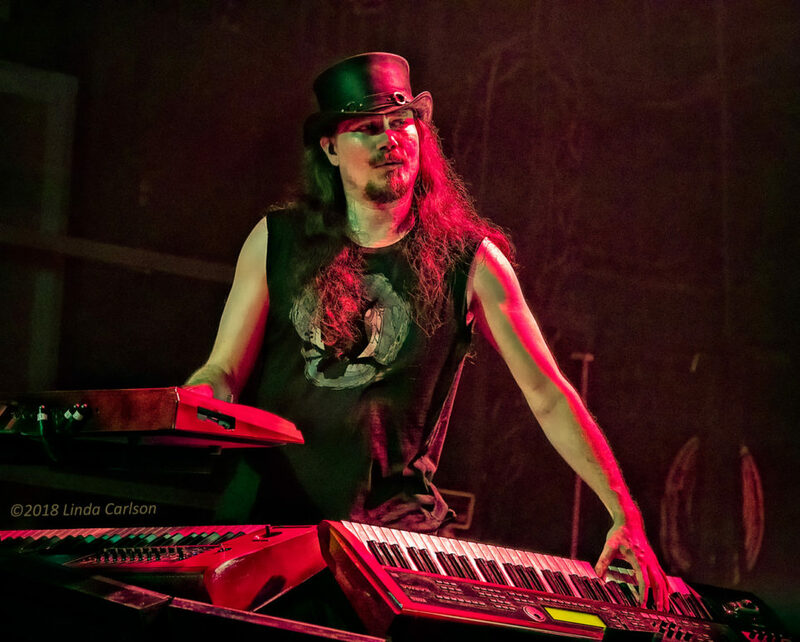 Holopainen, Donockley and Hahto performed on elevated platforms while Jansen, Hietala and Vuorinen worked the full stage and the crowd. 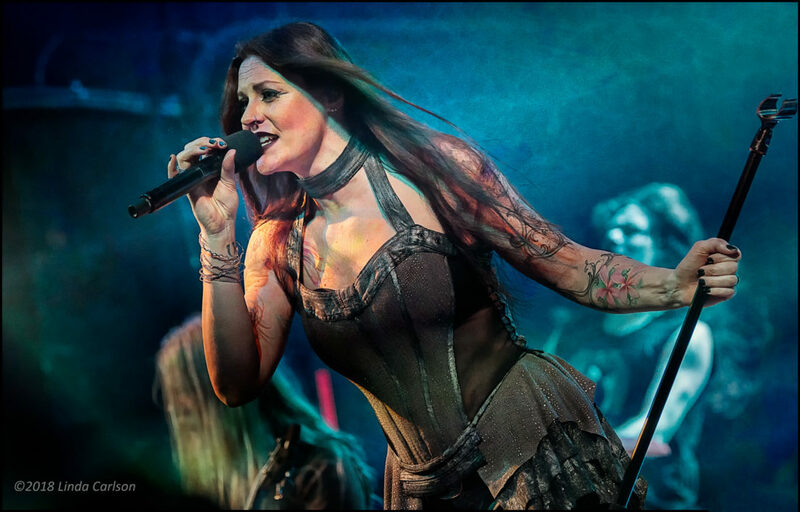 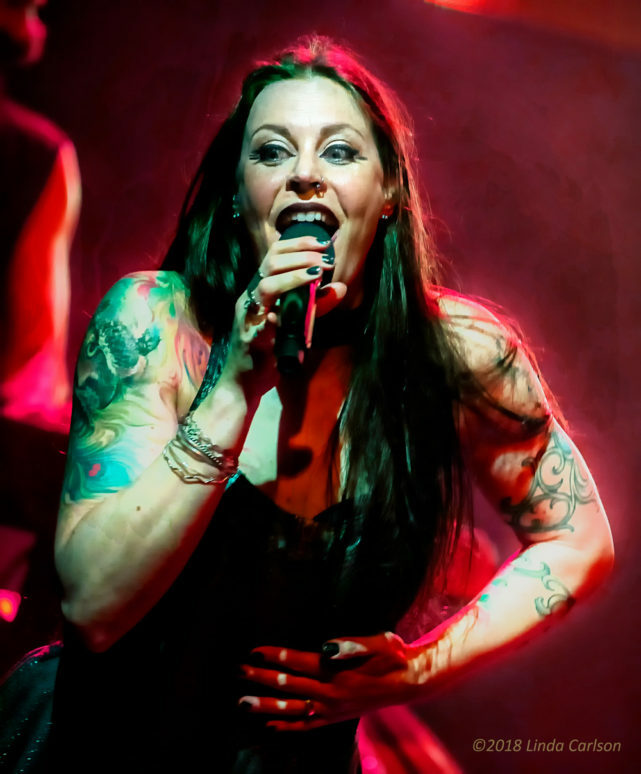 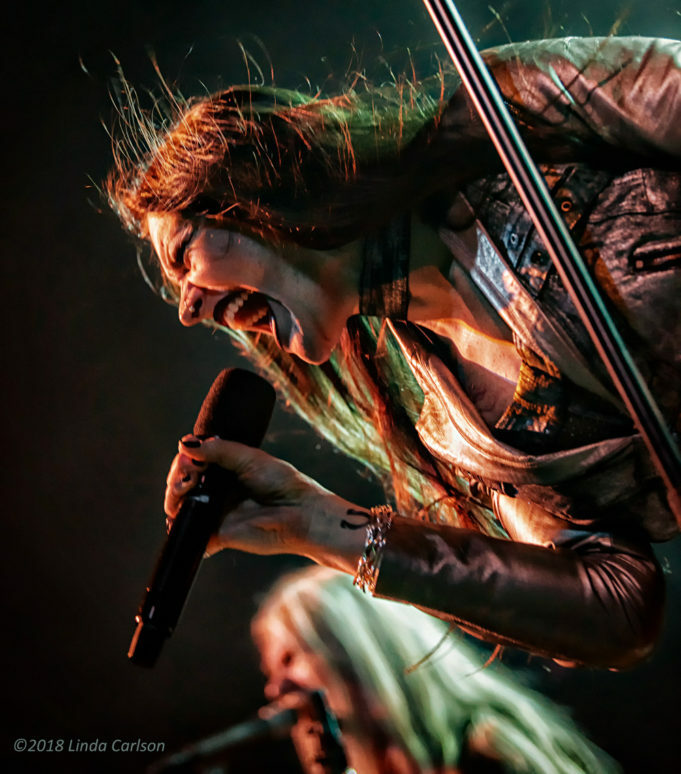 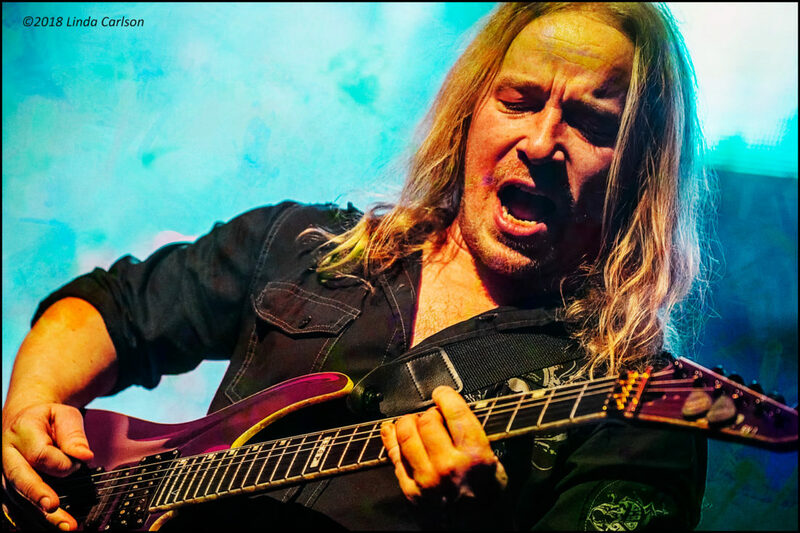 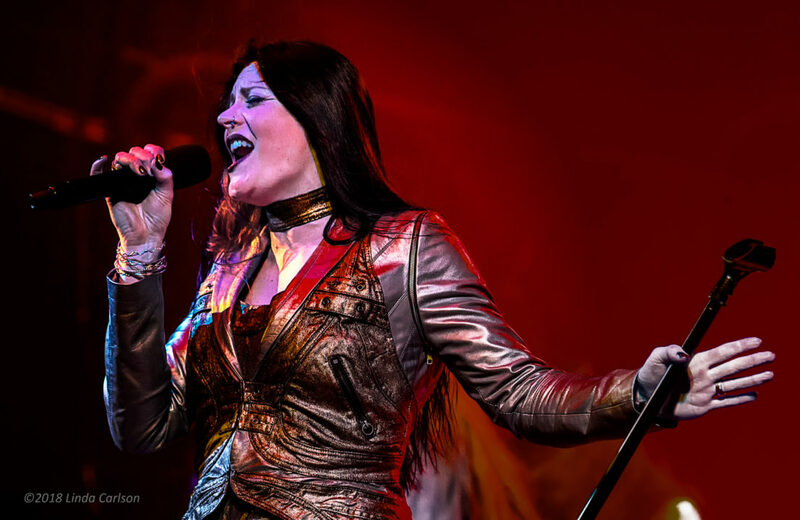 Jansen’s musical theater and opera training are well-suited for Nightwish. 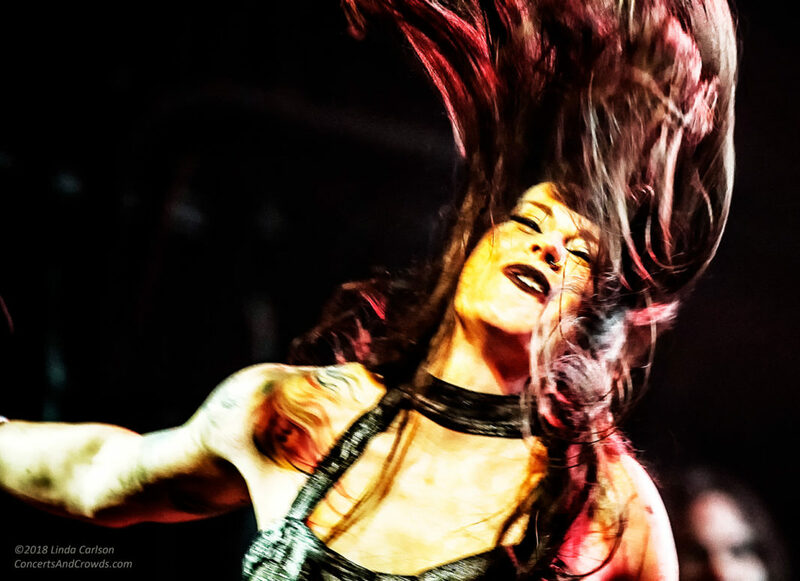 Make no mistake, this is a metal band with head-banging and loud, scorching songs. 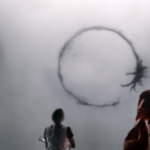 Yet there is a softening at times, with otherworldly melodies that bring viewers into a dark, almost magical place. 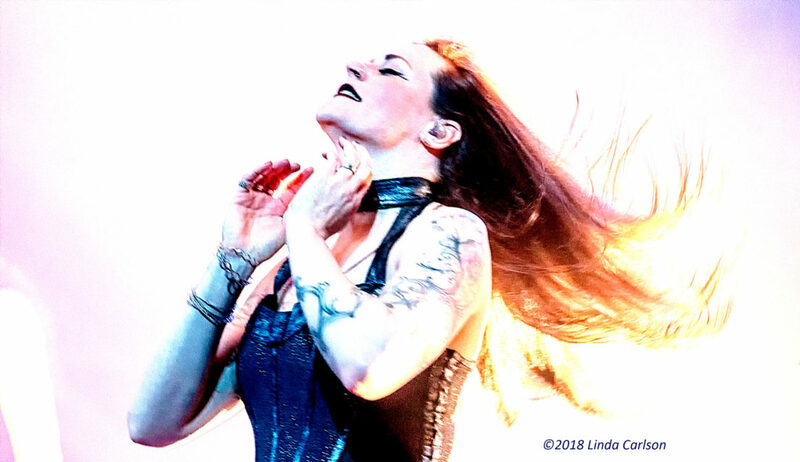 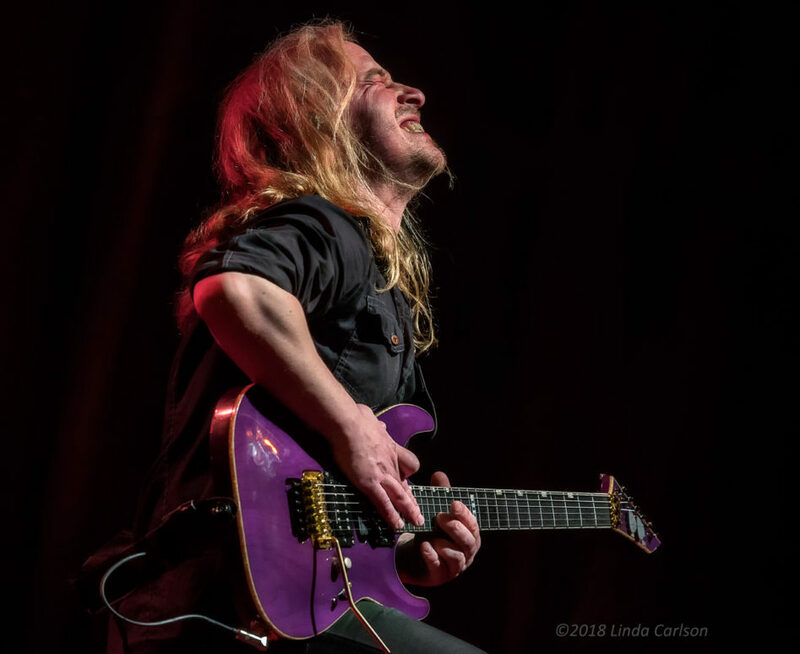 The names of the songs themselves (“Sacrament of Wilderness,” “Deep Silent Complete,” “Elvenpath,” “The Kinslayer”) evoke images of a mystical forest. 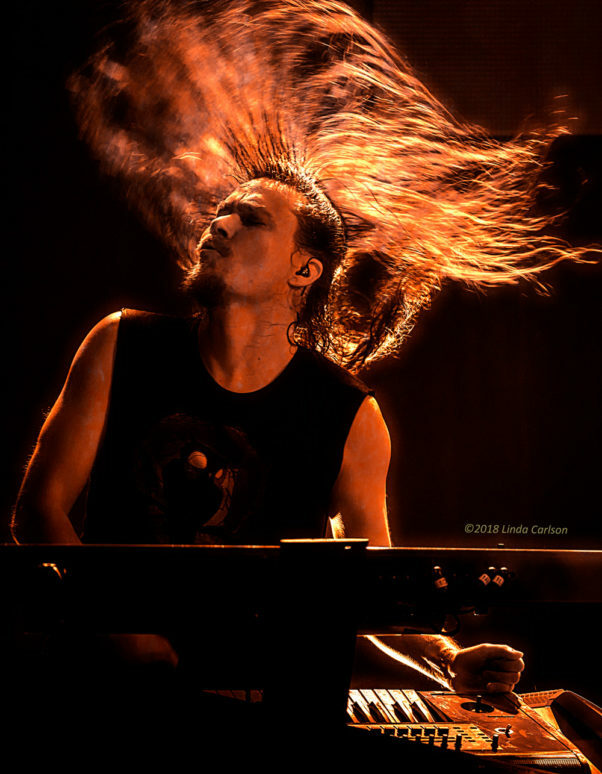 The combination of metal and symphony are gloriously intertwined to bring a welcome, fresh experience to the metal genre. 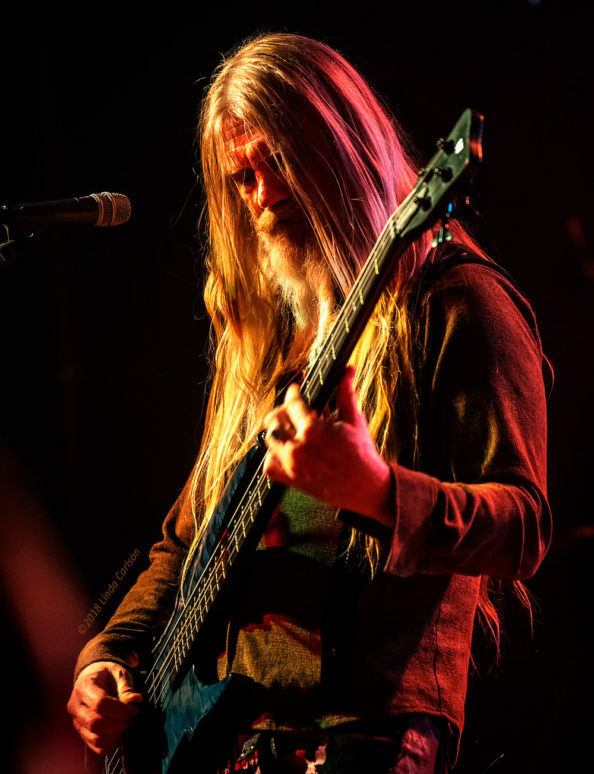 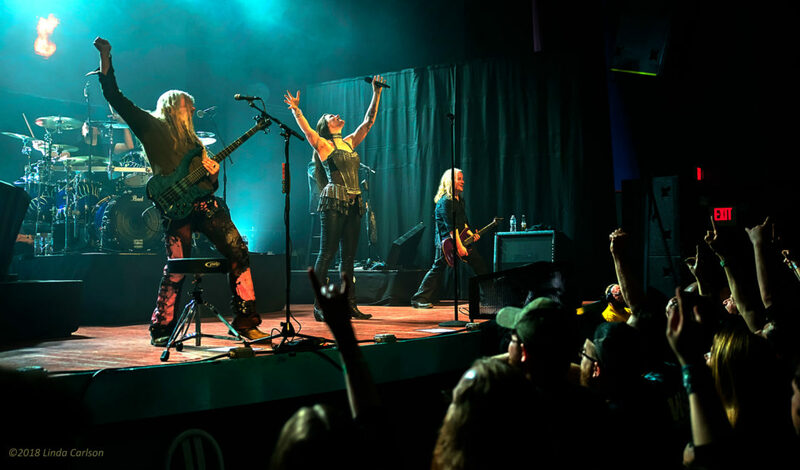 Nightwish tours the US aggressively through April, and then heads to Europe from May to December. 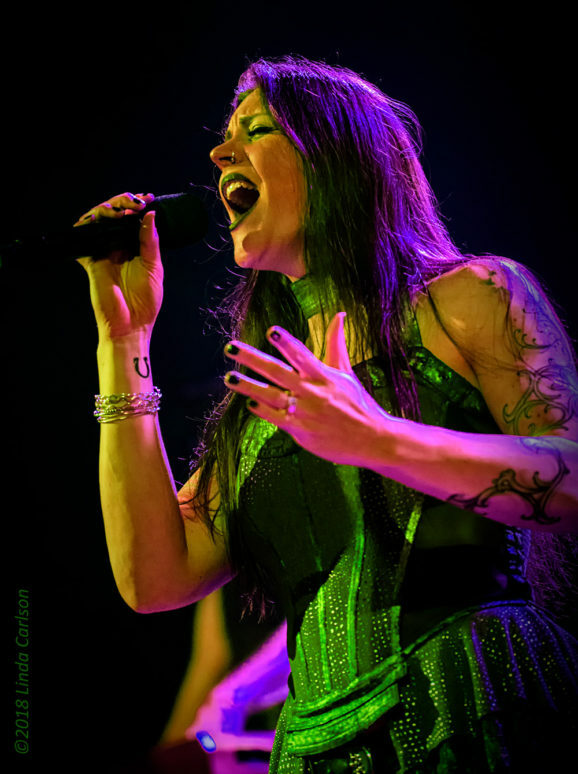 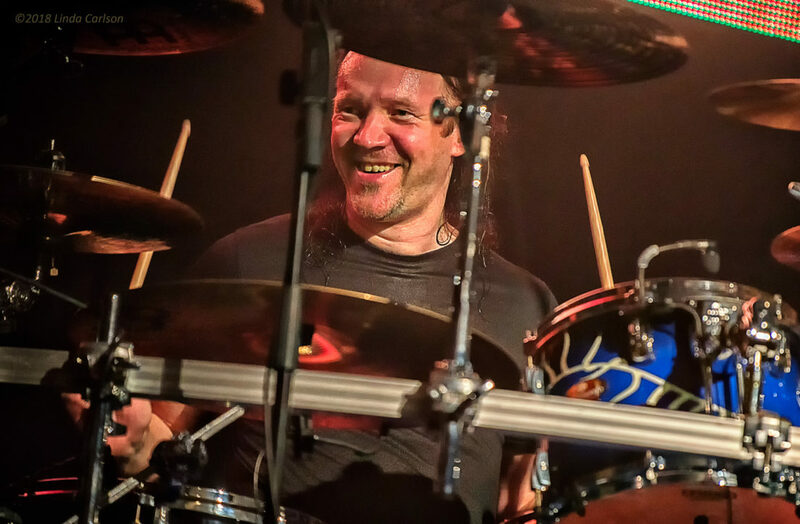 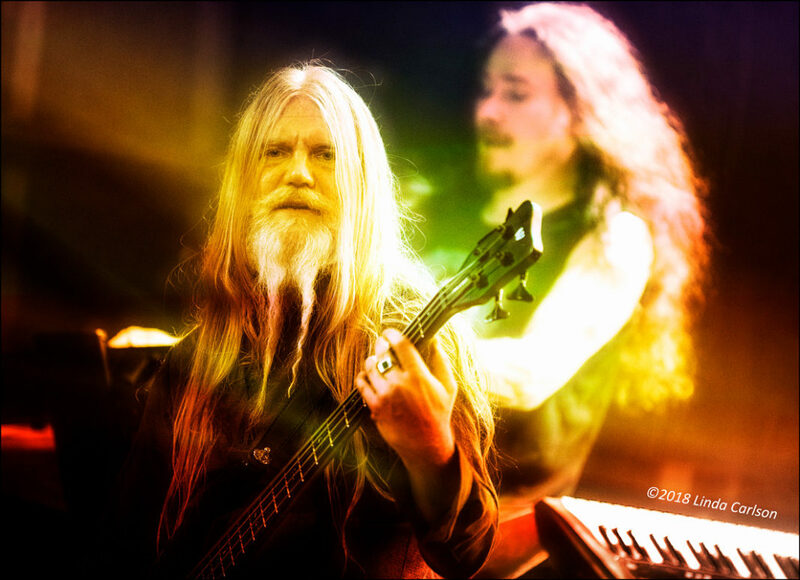 Check for tour dates near you at www.nightwish.com.